It’s on! It’s gonna be a blast. 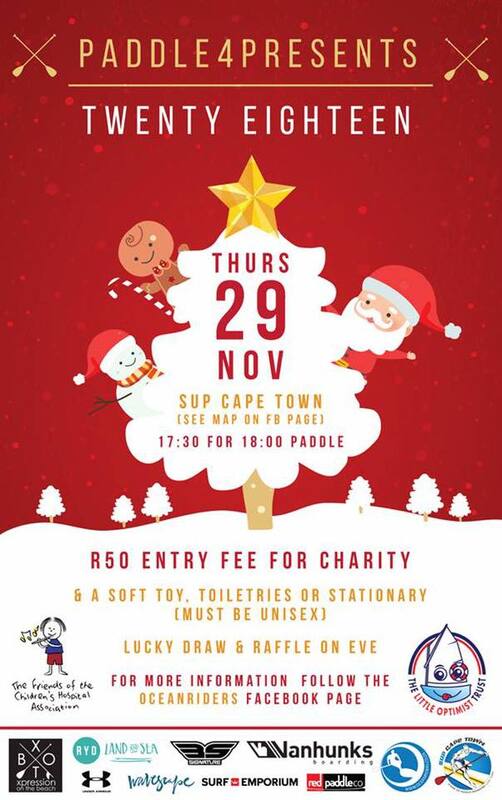 All are invited , boards are available and fun will be created by doing good for children in need this Christmas. ← WE HAVE MOVED INTO OUR NEW OFFICES!! !